Our planet is closing yet another cycle of spinning around the Sun. A New Year is coming and along with it an entire universe full of possibilities becomes open for navigation. New adventures. New ups and downs in this magnificent rollercoaster we call life. For the New Year we always desire for original experiences to brings us closer together. This is exactly what Evoke Vastness symbolises for 2017. At the crossroads between 2016 and 2017 you are being invited to relax and get ready for an amazing trip that can last from second to eons. During the three days transmission, you will be orbiting a fabulous musical galaxy. You will be entering a Solar System who spins around an album release, aligning digital art and video art works, live concerts, DJ sets like fireworks from out of this world. This audio-video spectacular marathon is offered to the public by a collective of galactic pioneers and their mission is: to evoke and to celebrate the greatness of the Universe through art. 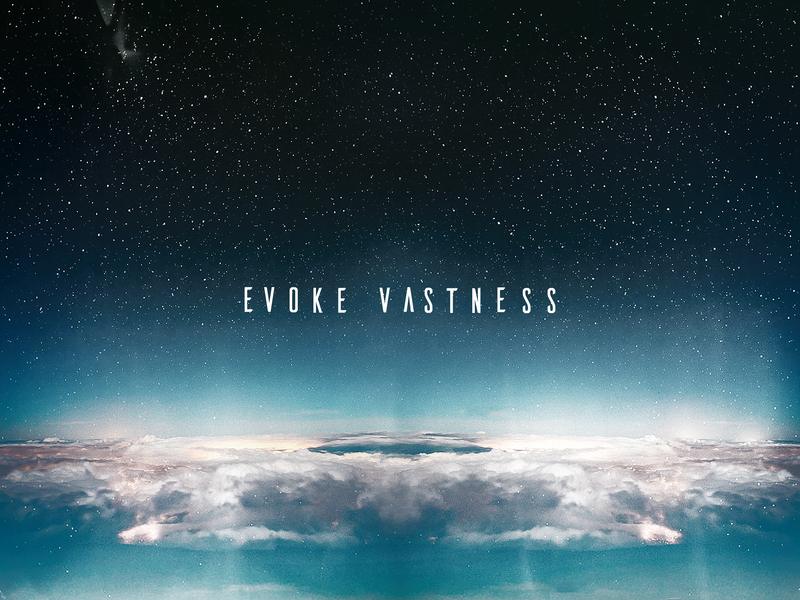 The Evoke Vastness music compilation is the result of the collaboration between the Romanian producer Daniel Dorobantu and the British musical blog Humming Frequencies. The global compilation reunites over 25 artists from all over the world from Azerbaijan to Austria, and different musical genres from space to post-punk. There are 30 tracks and the total length is over 3 hours time. All the visuals are materialised by Daniel Dorobantu and the artist’s selection has been organised by M.S. Torabally (Humming Frequencies). But the compilation Evoke Vastness was just the beginning. Starting from the name of the album, Daniel Dorobantu conceived a more complex event of live streaming which will take place between 31th of December and 2nd of January and this event is bringing together even more participants and contributors artists. 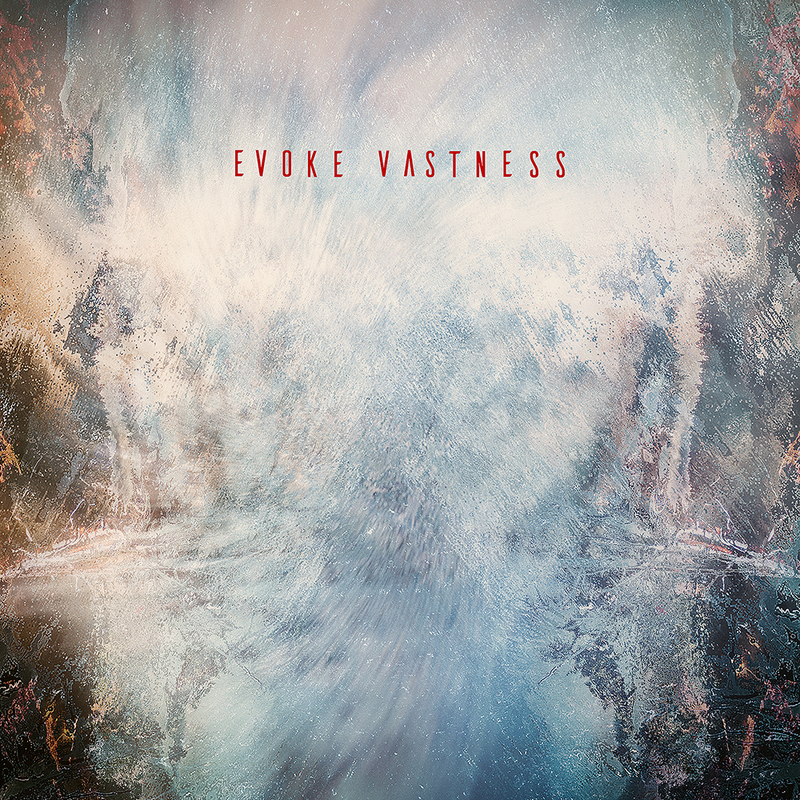 During the Evoke Vastness event, Daniel Dorobantu and his colleagues from Thy Veils will be launching new tracks and video-art works, DJ sets, live concerts and other multimedia creations. Daniel continues in this way the direction he started with Cântările Din Lin (Chants From The Serene) when for three days (29-31 July of 2016) he transmitted audio-visuals from the Apuseni Mountains and his live performance from the Bihor Peak (1849m). It is a beautiful occasion for all the fans of Thy Veils to listen in premiere new songs from the upcoming album to be released in 2017. Singles like Sun Sun and Marea Cea Mare (The Vast Sea, in collaboration with Negura Bunget) already anticipate a new sound and a more expansive, adventurous direction in expression. 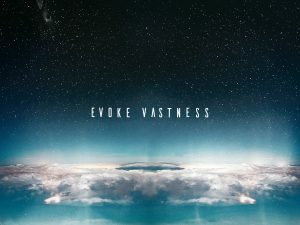 Another premiere during Evoke Vastness will be Memories Of Now. For the first time the general public can experience this generative digital artwork created in 2010 by Daniel Dorobantu and Michaela Konrad featuring Eugen Neacșu, after its debut at Ars Electronica Museum in Linz. Memories Of Now have been a 4 years exclusive to this museum, the most important Center for electronic arts worldwide. Thy Veils is not at the first event in the online worlds. In September 2016 they were the first band worldwide to join Galactic Tick Day, a new celebration of the Sun’s rotation around the Galactic Centre, invented through social media by a group of science enthusiasts fascinated by the mysteries of the Universe.